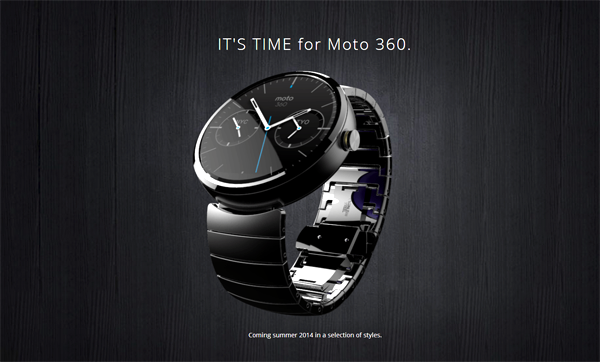 Having been purchased by Google three years ago before being recently offloaded to Lenovo for almost $10 billion less, you might have forgiven Motorola for losing a little of its get-up-and-go, but today’s announcement of the Moto 360 – the first confirmed smartwatch to be running on its former overlord’s Android Wear software – indicates that Motorola is far from beleaguered by the unsettling corporate movements, and still has a great deal to offer the mobile market. 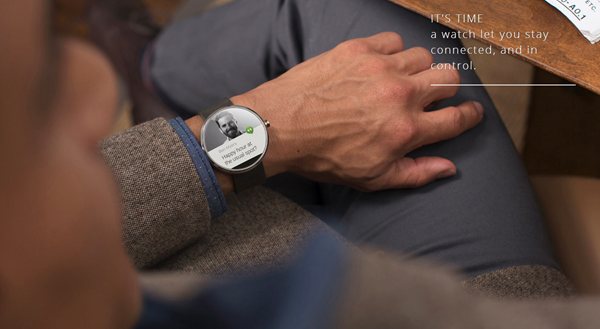 The device itself, which looks a digitized version of a traditional wristwatch, will be available at some point in the summer, with Motorola – like Google – currently focusing its efforts in developing the ecosystem. 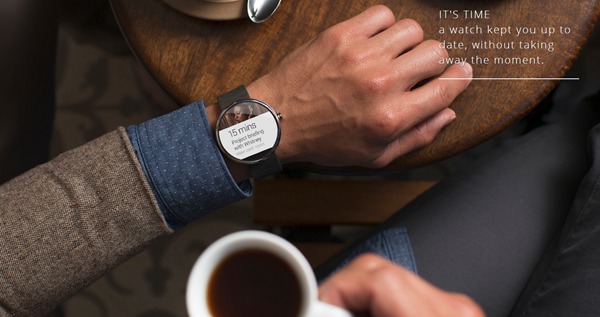 In announcing the Developer Preview of the Android Wear SDK just a short while ago, Google also listed a number of companies that would be releasing smartwatch devices in the near future. Motorola was among them, as was HTC, ASUS and LG, but while the latter is expected to manufacture a smartwatch specifically for Google (think – Nexus), Motorola has wasted not time in teasing its own effort. 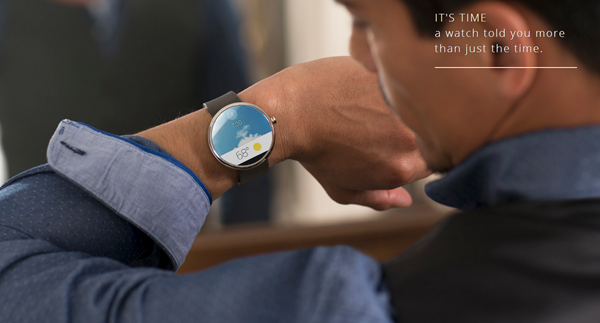 Since the Lenovo deal has yet to go through, Google and Motorola still share a very close relationship, and with this in mind, it’s no surprise to see such a swift unveiling of the Moto 360. Given that the entire project is still a work in progress, Motorola hasn’t gone ahead and reeled off a bunch of specs in order to whet the appetite of the tech world, but rather just pitched the idea, giving a license to developers to spread their creative wings and come up with some great apps. 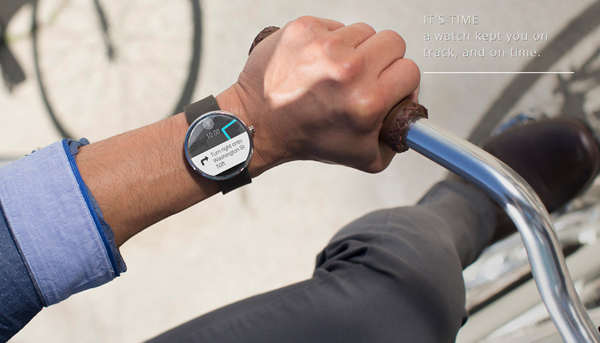 At this stage, there’s no telling whether Motorola has even finalized the design, but on first impressions, we definitely like what we see with the Moto 360. The name of the product itself looks an effort to emphasize the fact that the device boasts a circular bezel, and as such, will take a similar shape to your more traditional wristwatch. 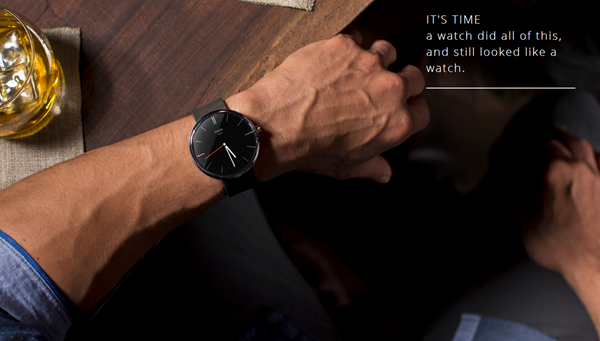 Hitherto, every smartwatch – from the Pebble to the Galaxy Gear to the Sony Smartwatch – has looked very much like a piece of digital technology first and a watch second, but when you’re selling to such a fashion-conscious market, you can’t expect to make big gains unless you’re willing to level with recognized trends; something Motorola is clearly willing to do. What’s your take on this announcement?